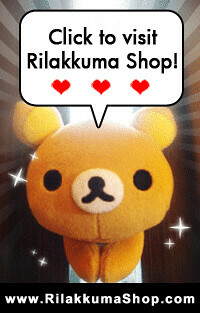 Rilakkuma Shop: Photo Contest Voting Dates! We will be posting up the Contest Photos on approx 21st July 2010 11:30PM for voting. The photo with the most LIKES at 26th July 2010 11:30PM will be the winner!